This is the last week for the Olympics, which means its the final week to take advantage of Jamrah’s “Pass the Torch” campaign. From now until Sunday, mention Jamrah’s Olympics ad that you see on Facebook and get 15% off your bill. Jamrah specializes in the finest Middle Eastern cuisine and we want to give you the opportunity to take advantage of all the amazing items on our menu. If you are looking for a vegetarian option, try our falafel, or hummus or various salad options we offer. Otherwise, try our chicken or beef shawarma with a side of fries. And don’t forget the dessert! 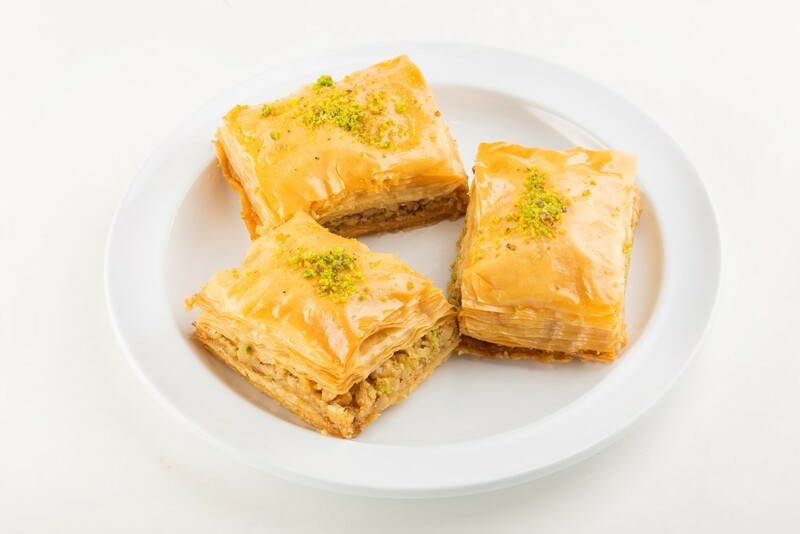 Try our delicious baklava, made with filo dough, delicious walnuts and covered in honey. Or try our date or walnut maamoul, a traditional Middle Eastern cookie, made fresh, every day. 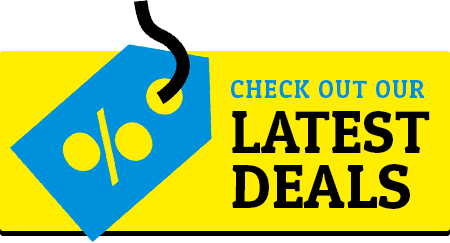 So come on in, mention our ad and SAVE! Only at Jamrah!